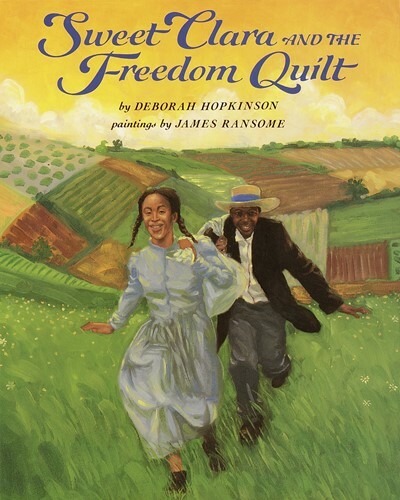 2013 marks the 20th anniversary of Sweet Clara and the Freedom Quilt! As a seamstress in the Big House, Clara dreams of a reunion with her Momma, who lives on another plantation--and even of running away to freedom. Then she overhears two slaves talking about the Underground Railroad. In a flash of inspiration, Clara sees how she can use the cloth in her scrap bag to make a map of the land--a freedom quilt--that no master will ever suspect. From the Trade Paperback edition.